We love promoting the best Shropshire businesses on Shropshire-Web.co.uk and if you think your website should be here, we have some choices for you. There is the FREE listing option if you want to link back to us, and a couple of very low cost options that mean you don't have to link back to us and get a featured listing. Find out about our packages, click here. Set up in 2002, Alternative Meats is a real Shropshire success st..
No need for scaffolding, ladders or cherry pickers. Mr Sucky can do it quickly and easily using a ground based powerful vacuum and super-light 34ft carbon fibre poles which can do three storey industrial sized buildings. 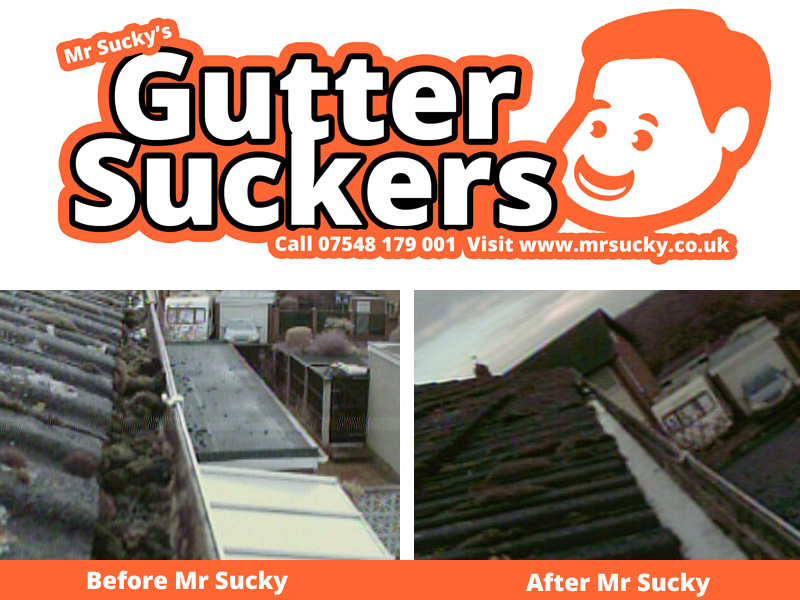 Mr Sucky can reach over garages, extensions, conservatories and outbuildings without risk to your roof, churning up your pr..